Ever wonder why you get arch pain or sore feet in summer? 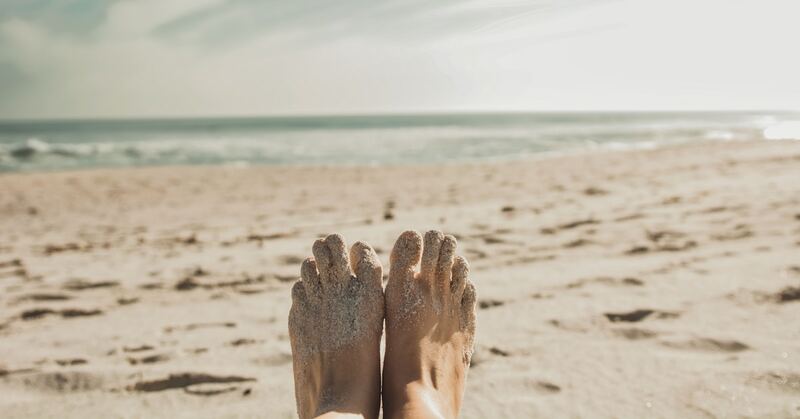 Summer brings the silly season, sunshine, sandy beach trips and more people wearing sandals and thongs, and with that we often see an increase in patients presenting with arch pain in their feet. The most common cause of arch pain is plantar fasciitis. The plantar fascia is a thick collagen structure that runs length ways along the bottom of your foot. It is an important structure for the stability and strength of your arch and foot. Plantar fasciitis refers to inflammation of the fascia. There are two common ways to injure the plantar fascia – compression and tension. Compression injuries result in direct trauma to the tissue. Imagine jumping off a step and landing on a hard surface. Tension injuries are often a result of overuse. The fascia and foot muscles are over stressed caused pain and inflammation. Early treatment of plantar fasciitis is essential in reducing pain and limiting any secondary complications that can occur. If you suspect you might have plantar fasciitis is important to see your physiotherapist for an accurate diagnosis and tailored treatment plan. This post was written by Lucy Beumer, Sports Physiotherapist and Clinical Pilates Instructor at Stafford Physiotherapy Centre.